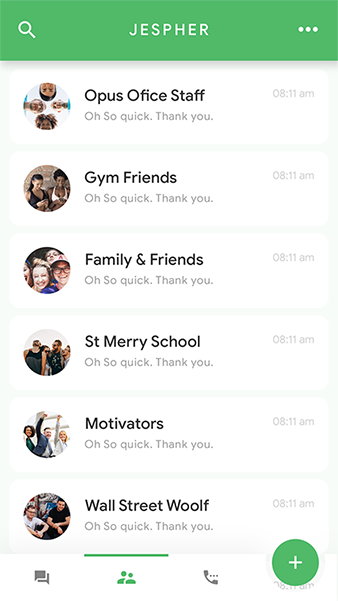 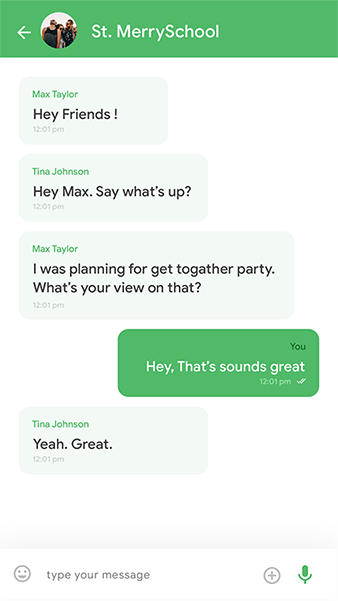 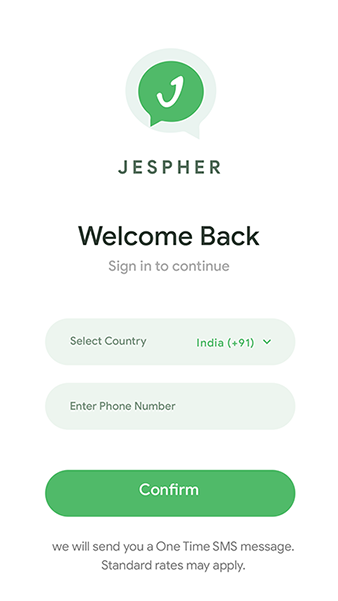 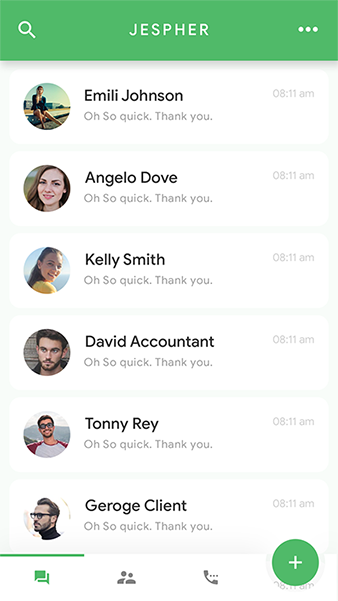 Jespher is a professional set developed to inspire your app chat design. 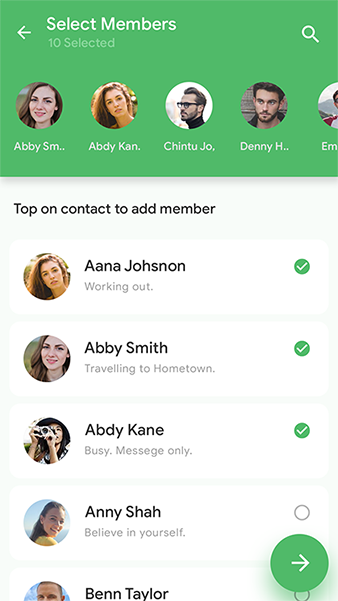 A user can chat with other individual users as well as create a group and chat with their group of people. 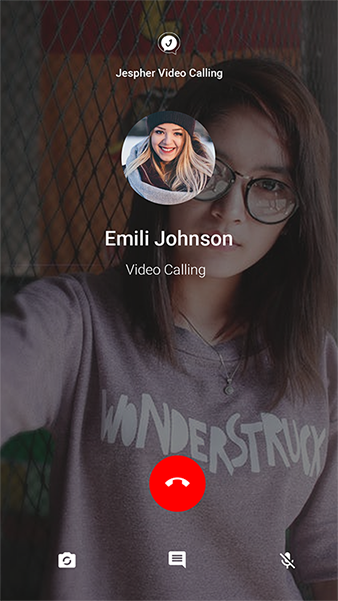 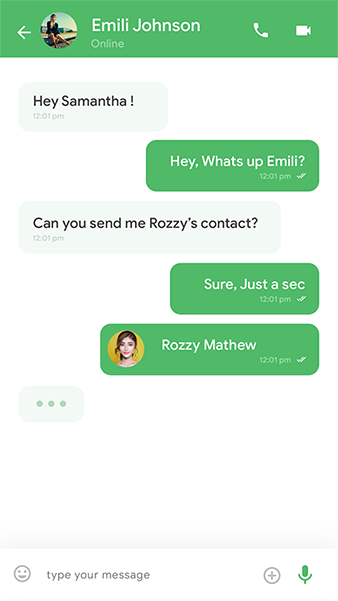 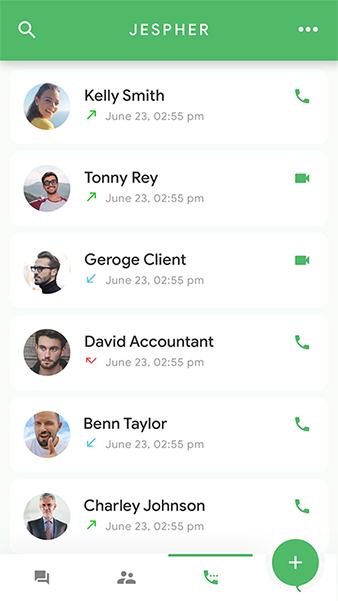 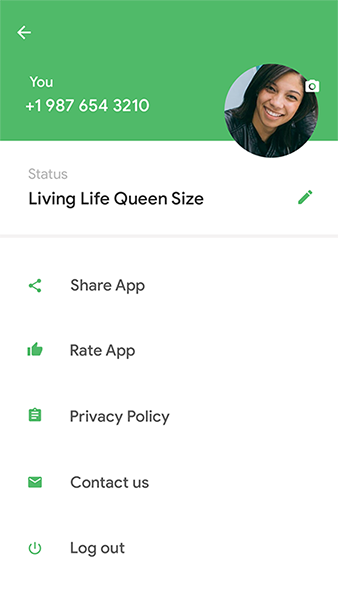 Awesome looking chatting app can be use for both Android and iOS platforms. 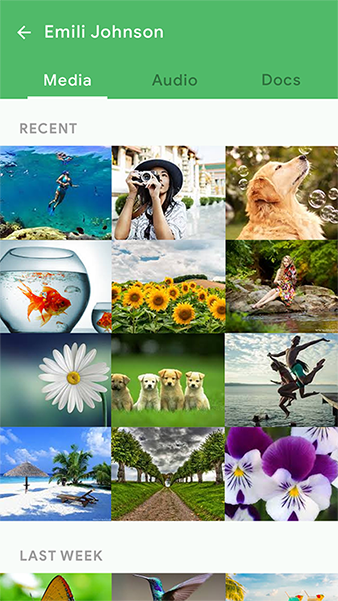 It is optimized coded and easy to customize.